Save the dates of February 2 -9, 2019! 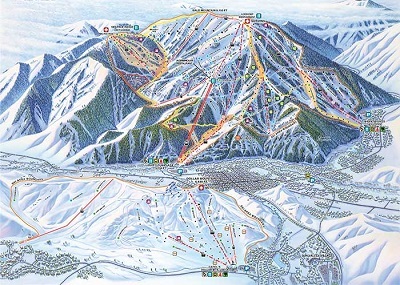 Our Ski Club’s Annual Ski Trip for 2019 is to Sun Valley Ski Resort! It is located in the Northern Rockies region of south-central Idaho. The ski trip is for Bear Valley Ski Club members only. Your standing with the club must be current with paid-up dues before you can signup for this trip. 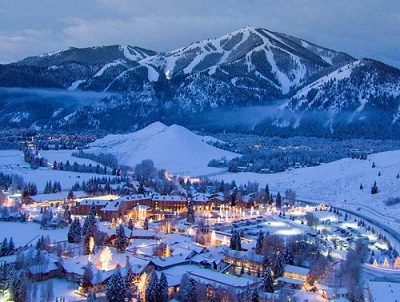 Sun Valley Resort is America’s first destination resort, built in 1936 by the Union Pacific Railroad. With more than 3,400 vertical feet and over 2,000 acres of varied terrain, Sun Valley offers skiers and boarders something special on not just one mountain, but two. Bald Mountain’s consistent pitch, lack of lift lines and variety of terrain have earned it a reputation as one of the world’s finest ski mountains. Thirteen chairlifts and 65 varied runs await skiers and boarders on both sides of Baldy. Adding to the Baldy adventure are themed Adventure Trails for kids, with 30 acres of glade ski and boarding terrain for all. Meanwhile, Dollar Mountain is the perfect place to get introduced to downhill sports and features two new high-speed quads, a full-featured terrain park with 76 rails and the Wundercarpet, an effortless uphill transporter. And for cross-country skiers, discover some of the best cross-country skiing in America with groomed trails ranging from easy to difficult, so there’s something for skiers of all levels. 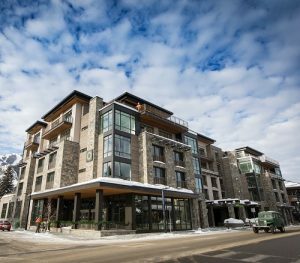 With over 40 km of trails groomed daily for skate and classic skiing, the state-of-the-art clubhouse, Sun Valley Nordic & Snowshoe Center, has ski and snowshoe equipment for all ages available for rent, plus Fat Bike rentals and Snowshoe Tours. Round trip transfer from the airport to the hotel. Does not include driver gratuity. The total price is based on two people sharing the room. Deduction for the airfare if you are making your own transportation plans to Sun Valley. Deduct $400.00 for the lift ticket for non-skiers (5 day lift ticket). This price is based on 42 people going. A non-refundable deposit of $500.00 per person is required to secure your place on this trip. Make checks payable to “Snow Tours, Inc.” and mail to Carole Brown. Our ski trips are booked through Snow Tours, Inc. Travel insurance is available through Snow Tours at www.snowtour.com.